Silver topaz polished gemstones. 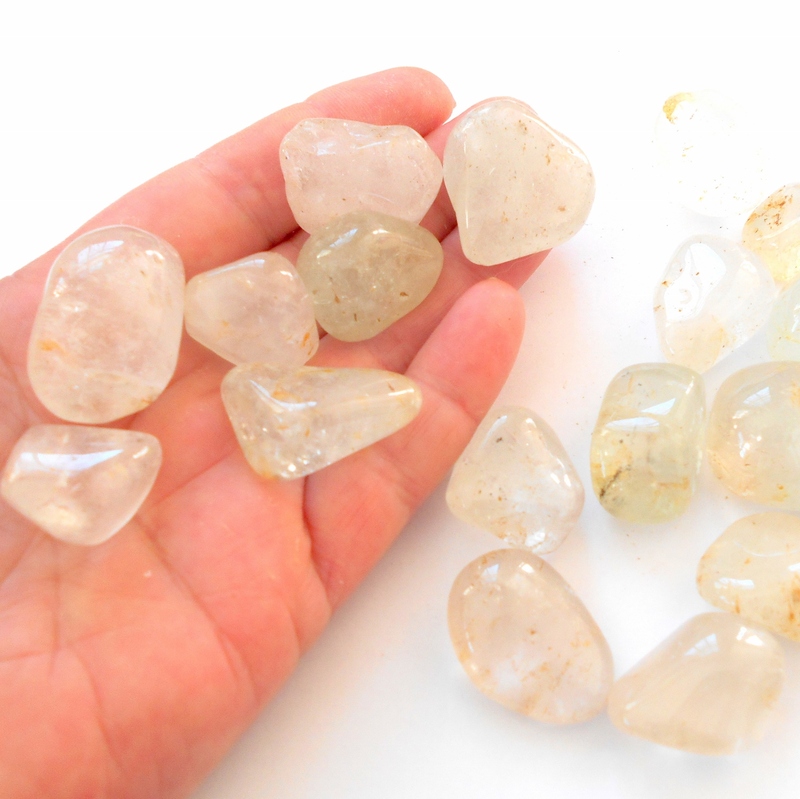 Topaz is a gemstone of love and fortune, excellent for goal achievement. 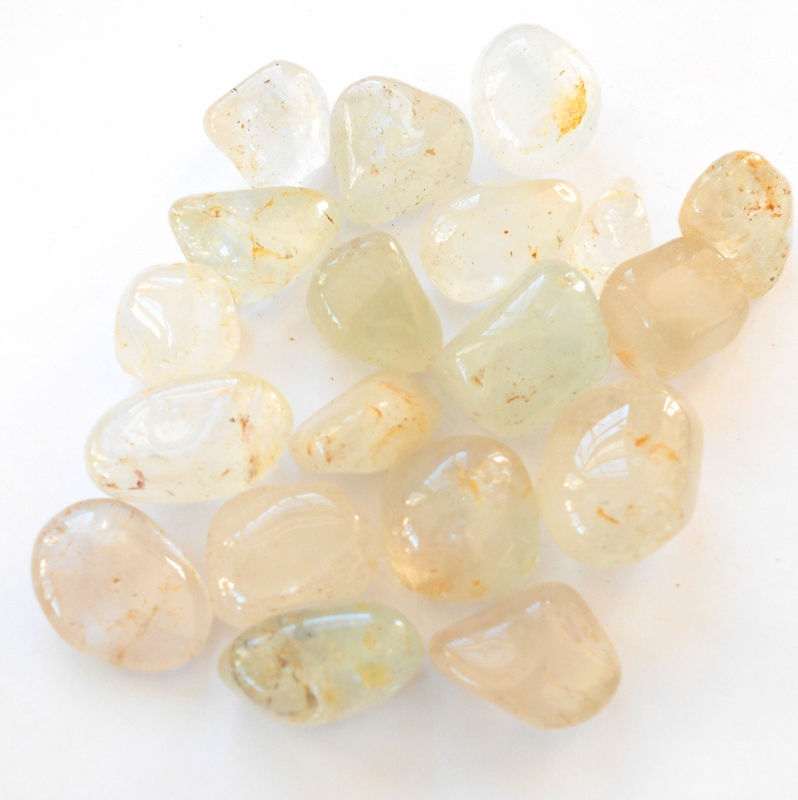 Topaz attracts vitality and repels negativity, and is excellent for the digestive system and metabolism. It is a stone a commitment, capable of revitalizing the passion in your life. 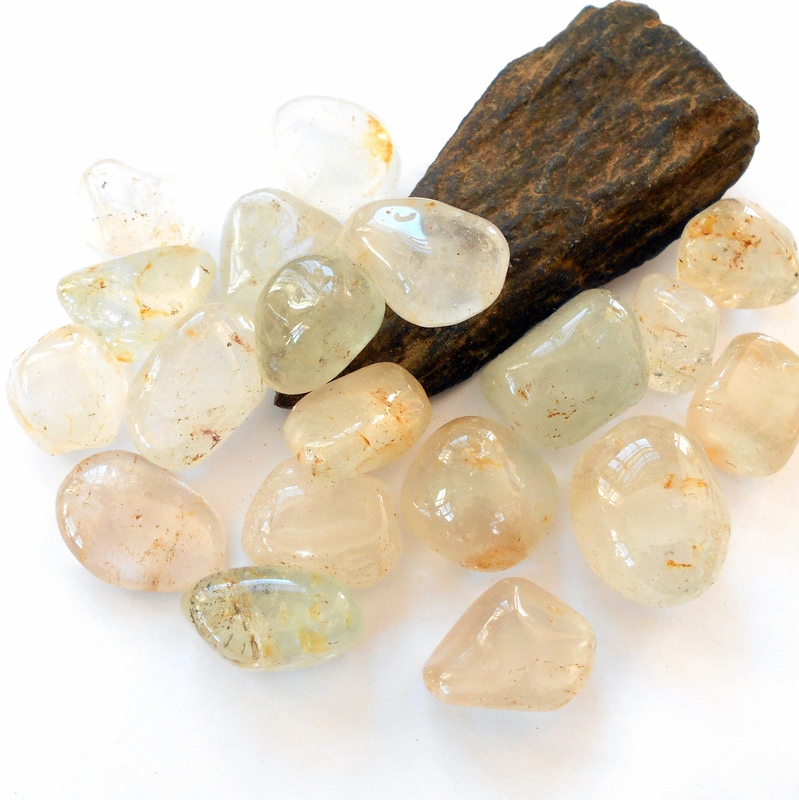 Topaz stones range from 7/8 to 1 1/4 inch each and were mined in Nigeria.